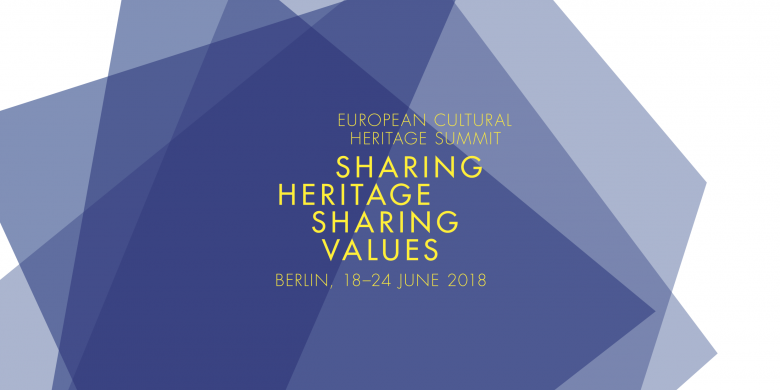 The Summit built on the political momentum and promoted an ambitious European Agenda and Action Plan for Cultural Heritage as a lasting legacy of the European Year of Cultural Heritage, mainly through the presentation of the “Berlin Call to Action: Cultural Heritage for the Future of Europe” (available in several European languages). 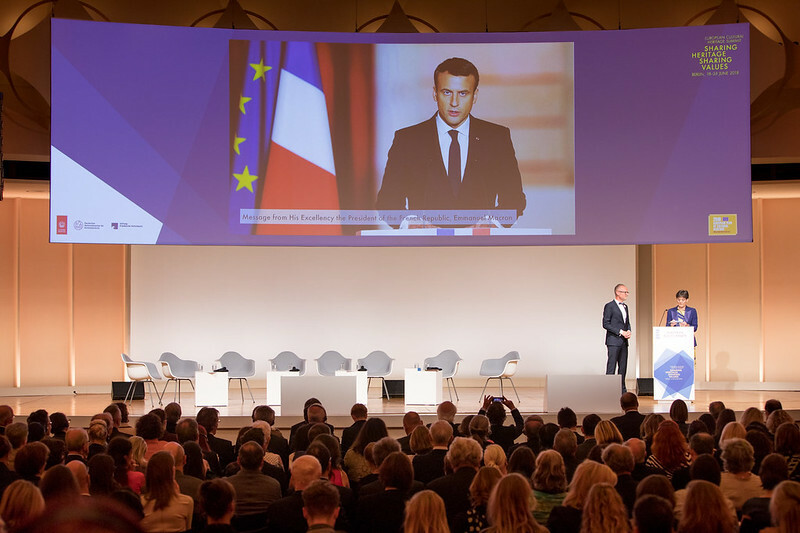 The Berlin Call to Action was presented during the European Policy Debate and was immediately endorsed by some of the highest representatives of European institutions, many engaged European citizens and stakeholders. More than 1,100 organisations and individuals have already signed the Berlin Call. Among the highlights of the Summit in Berlin was the Awards Ceremony in honour of the winners of the EU Prize for Cultural Heritage / Europa Nostra Awards 2018. Around 1,000 people paid tribute to this year’s most impressive accomplishments in conservation, research, dedicated service, and education, training and awareness-raising from all over Europe. Europa Nostra’s President Plácido Domingo and European Commissioner Tibor Navracsics hosted the ceremony, which was honoured with the presence and participation of the Federal President of Germany, Frank-Walter Steinmeier. Sign and share the Berlin Call to Action: “Cultural Heritage for the Future of Europe”!